All are invited to our short AGM at 7pm followed by a talk ‘Return of the Red Kite’ on Thursday 20th October 2016 in the village hall. There will also be a display showing some of the local wildlife seen and an update of this year’s events in Froyle. Non-members are welcome and drinks and nibbles will be available during the evening. Our excellent speaker Keith Betton has been studying Red Kites for seven years and is the Hampshire county bird recorder. 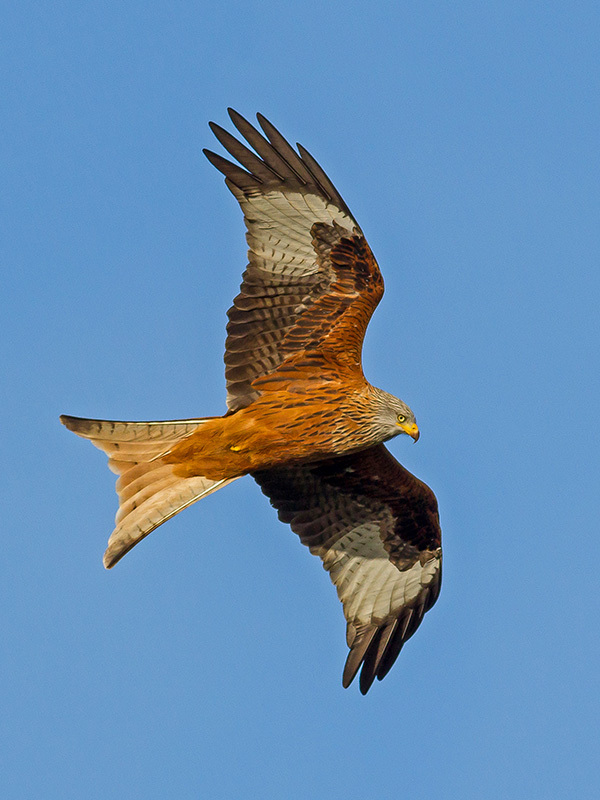 Red Kites were exterminated in Hampshire in 1864 and have now returned only with help. In the 1990s chicks were brought over from Spain and released in the Chilterns. These were the ancestors of the birds we see in Froyle today. Keith will tell the story of their return and give us an insight into their lives. The talk will start at 7.30pm, doors open from 6:30pm. Donations welcome for Hampshire Ornithological Society & Froyle Nature Conservation Group. 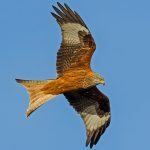 For information about the reintroduction of the Red Kite click on the link and download the .pdf leaflet.